Live streaming has been hyped as the new game changer in digital marketing. Available on almost every social media platform, it is no longer a mere additional feature. It has emerged as an immensely powerful marketing tool. Every growing brand is rushing to take advantage of it. You should too! Here are the ‘why’, the ‘what’ and the ‘how’ of making use of live streaming for your brand. If you are new to live streaming, you might be hesitant to try it. After all, it has always been projected as something only hyper-energetic millennials enjoy. But in 2018, live streaming is for everything and everyone. From live music to cookery shows to live tutorials – there is nothing that this platform cannot accommodate. In an era where search engines are trying to make the user experience increasingly humane and personal, live streaming lets you show your audience what your brand is truly about. It is an informal platform and your audience can connect with you in real time. They can comment and contribute to your content as it is being created. Never before has feedback been this instant and this genuine. 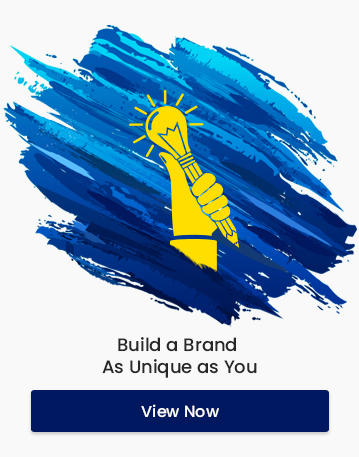 This participation makes them feel more connected to your brand. 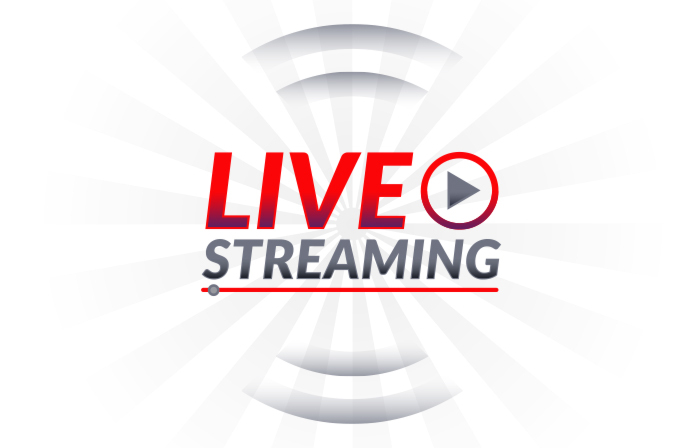 A live stream is a great opportunity for new audiences and potential customers to discover your brand and instantly connect with it. Using push notifications, live streaming platforms like Facebook, Instagram and Twitch ensure that your live stream is reaching your existing as well your new audience. You can use these platforms to educate your audience about your brand in an engaging way. Live streams don’t have to have high production value. You don’t need a very expensive set up for creating live videos. Even a good camera phone is enough. Additionally, since live videos require no editing, producing them is also very time saving! There is no doubt that a live stream is an entertaining experience for your audience. It is instant and it offers a limited time offer to directly participate in an event. Fear of missing out as well as being a part of a unique, authentic event pushes audiences to tune in immediately and in large numbers. An entertaining live stream can make sure that your brand is remembered by the audience. One Stream – Multiple Content! A live stream can be re-purposed for different kinds of content. For example, a live stream on video is saved as a regular video once the stream is over. So it continues to be available for your audience in case they missed it. The content from your live stream can be transcribed to create a blog piece or even a podcast. The possibilities are endless! What Can You Live Stream? Live streams encourage raw and unfiltered discussions. Your audience wants to see what the brand is really like. So make sure that your content isn’t too scripted. Improvise and adapt. Involve your audience by using their live comments, suggestions and questions. Behind the scenes of your company – your team, how your products are made and so on. Live events such as seminars, lectures, award ceremonies and so on. An important part of mastering live streaming is figuring out which medium to use. What might work on Facebook may not work on Twitch. Each medium caters to a different kind of audience so you have to be very sure of what kind of demographic you are aiming at. With live streaming, your aim is to showcase the spontaneous side of your brand. But spontaneity does not mean rambling on for hours. You need to have some idea where the live stream is going and what all you want to cover. Be ready to improvise but keep in mind the final goal. Using the necessary cameras and mics are crucial to you users’ experience. It is not necessary that you splurge on these but make sure they are adequate. It can be frustrating for your audience to tune into a live stream where the audio and video are broken. Your live streams are for your brand’s growth so make sure that your live streams are relevant to your brand and audience. Your content should be reflective of what your brand stands for. A great way of ensuring that audience actually tune in for your live streams is by offering special perks to the viewers. Deals available only for the live stream viewers can attract audience in large numbers. At the end of the day, live streaming is a storytelling tool. To be successful in live streaming, you must be ready to share your brand’s story. Understanding the nuances of live streaming can be tricky. The best thing you can do is trust your instincts and your audience. Not being able to edit yourself can be intimidating. Don’t be afraid to make mistakes. Mistakes make your brand more relatable to your audience. As in the case of new marketing trends, live streaming can be perfected only with practice and patience.